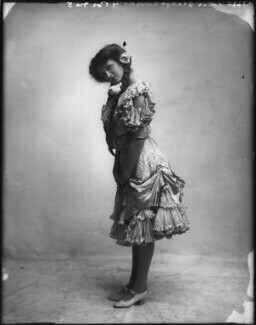 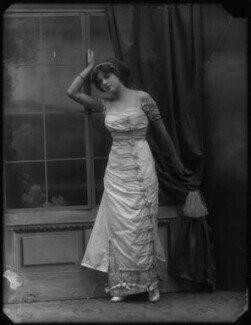 A great British figure of twentieth-century theatre, Cooper started her career as a chorus girl in The Girls of Gottenberg (1907) with George Edwardes's company at the Gaiety theatre in London, returning the following year as a 'travelling newspaper beauty' in Havana. 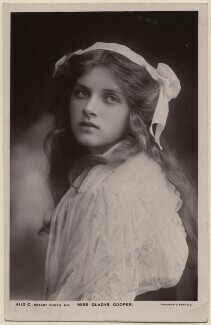 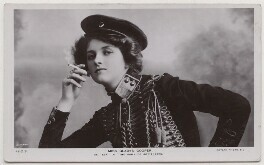 She was the most popular picture-postcard beauty of the First World War. 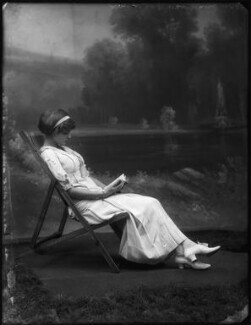 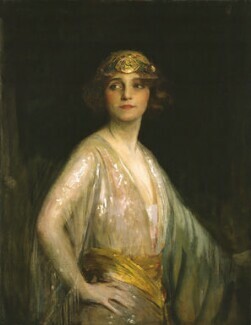 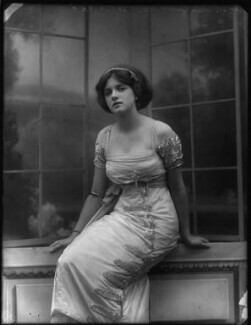 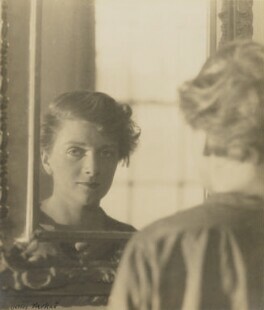 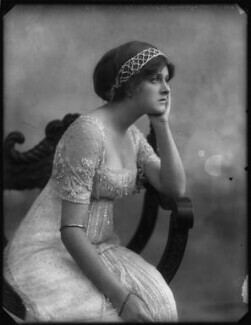 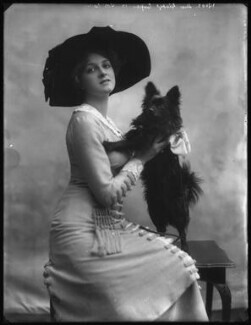 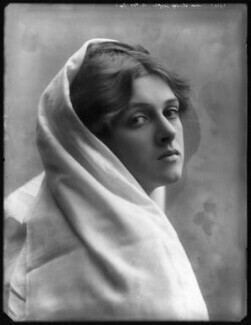 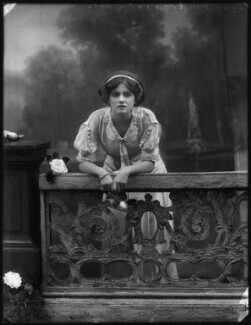 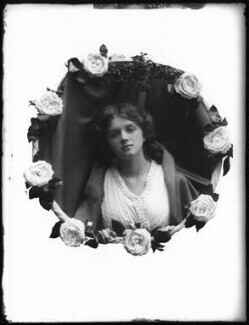 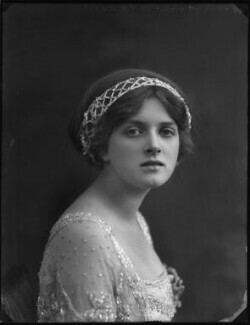 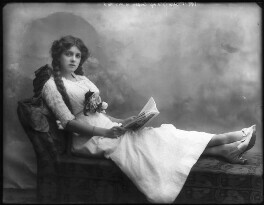 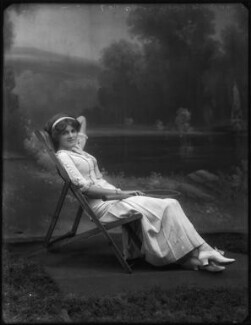 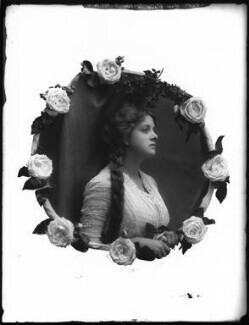 In 1916, she began to act at the Playhouse, later becoming its manager - one of few women before the Second World War to manage a West End theatre. 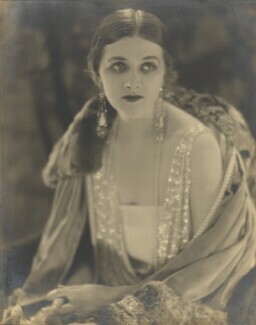 In 1940, a small role in Hitchcock's Rebecca led to a thirty-year Hollywood career. 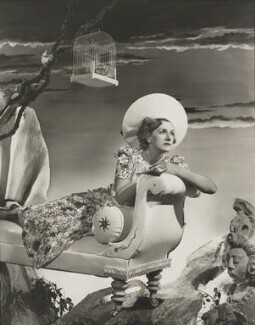 Notable film successes include Now, Voyager (1942), The Song of Bernadette (1943) and My Fair Lady (1964). 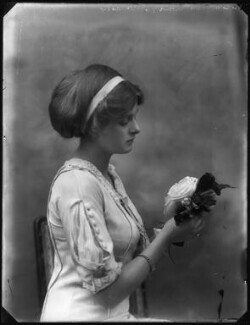 She was created a Dame in 1967.